The newest venture of ABS-CBN is Play Innovations, Inc., a subsidiary formed in 2012. Its mission is to provide Filipino children with exceptional role-playing experience in KidZania Manila, an educational theme park that opened its doors in 2015. It’s a play city built to scale for children – complete with paved streets, transport system, and a functioning economy. In KidZania, children can explore their interests, gifts, and talents and learn through over a hundred fun and immersive role-playing activities. Children can become policemen or train to be firefighters, probably the most popular activity at any of the different KidZania parks worldwide. They can learn to cook their favorite food at several restaurants equipped with real kitchens. 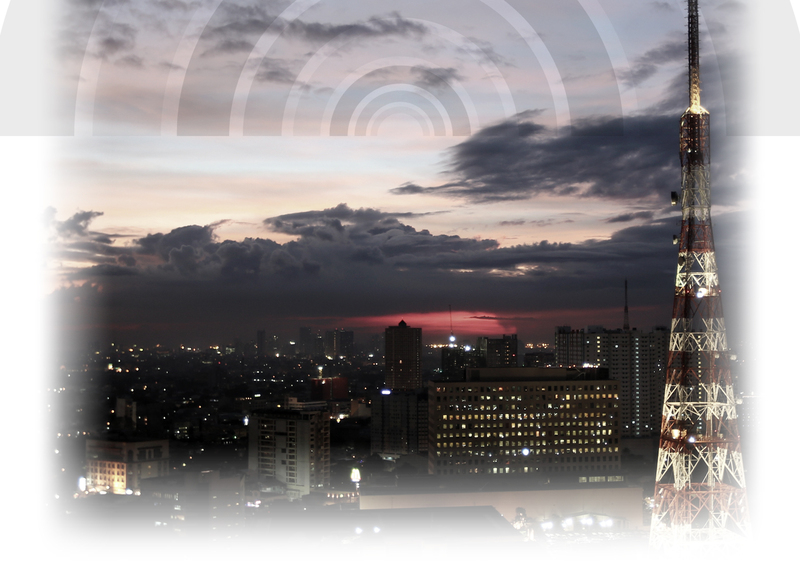 Future broadcasters can discover what it takes to bring the world the news in an ABS-CBN mini studio. Future doctors and nurses learn hands-on what to do in a hospital emergency room when a life-size doll patient goes into cardiac arrest. Does the idea of educational entertainment excite you? Do you love working with and for children? And do you have the skills and passion to work, work, work to create the most wonderful play space experience for them? You know the drill – submit your application here or drop your resume at [email protected].